Come ring in the New Year at the Ruby Tuesday flagship restaurant found in Times Square at New York City’s most exciting intersection 42 and Broadway. With all the drinks, food, dancing and super hot VIP packages Ruby Tuesday's sprawling two-level party puts the cherry on top of an incredible NYE bash full of super-sized excitement. And not to miss, NYC’s epic Ruby location has expansive floor to ceiling windows overlooking Time square and you got it, catching all the action and excitement of the biggest show on earth, the not-to-be-missed Times Square New Year's show. 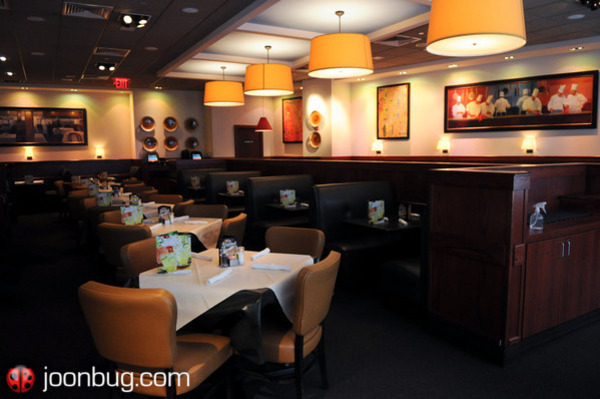 Purchase tickets to Ruby Tuesday Times Square New Years Eve event. 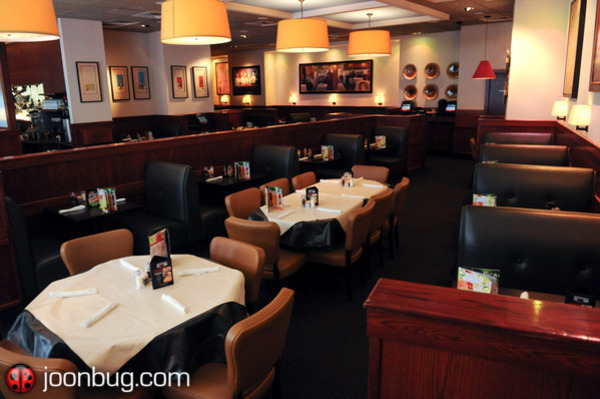 Ruby Tuesday’s mission is to deliver food and drinks with “Quality, Passion and Pride” and this New Year’s Eve, you can add DJs, Dancing, and NYE ecstasy to that order. 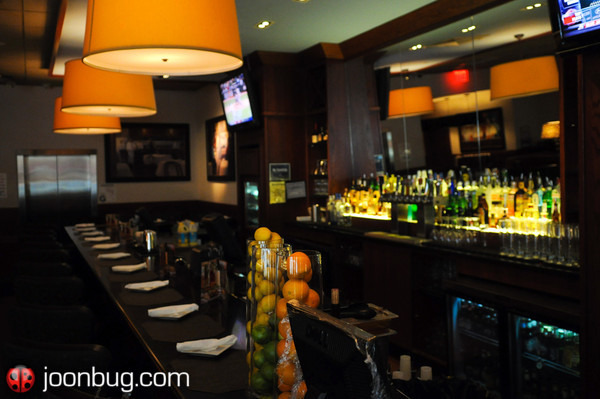 This Ruby Tuesday mega-venue, spread over two levels boasts a 7,500 square foot upstairs dance floor, hosting one of the largest parties in New York this New Year’s Eve. 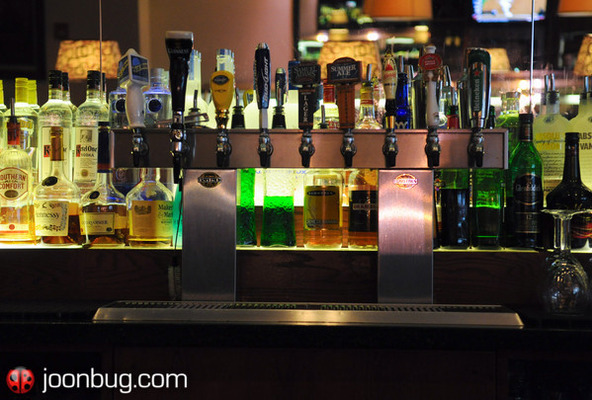 Wet your whistle at the NYE 5-hour open bar with a delightful array of liquor, beer and wine. A live DJ will be spinning Top 40, Hip Hop and Pop hits to provide the perfect soundtrack for an amazing NYE. Complimentary signature appetizers will be available in the early evening, providing a feast for the senses with all the flavors you know and love. With a complimentary champagne toast to get you ready for the live countdown to midnight, this party adds up to everything and more this NYE at Ruby Tuesday in Times Square. Those looking for the VIP treatment can choose from the Platinum, Elite or Couple’s VIP ticket Packages and get ultra-exclusive access to the 3,000 square foot VIP section, Bottle Service and a special selection of VIP appetizers. Ruby Tuesday brings passion and pride to everything they do, and at their NYC Times Square location they have really outdone themselves. This classic Times Square locale offers all the food and drinks you love, with a huge helping of New York NYE action for good measure. 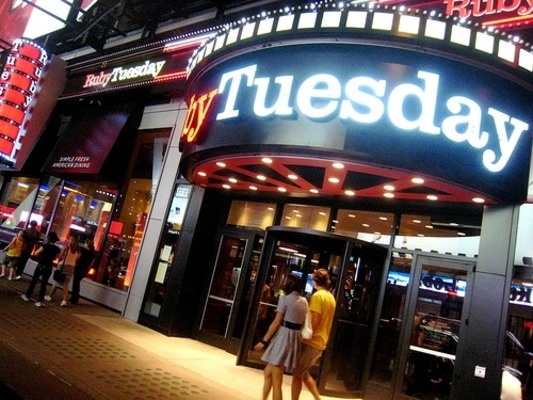 At over 10,000 square feet, Ruby Tuesday Times Square is not your average neighborhood eatery. Go up to the second floor and gaze out of Ruby Tuesday’s gigantic floor-to-ceiling windows as you watch the Times Square NYE street life revelry unfold. This one-of-a-kind experience simply can’t be beat, especially considering the unprecedented level of style and VIP amenities you’ll find in Ruby’s warm décor and welcoming atmosphere. Step outside at midnight and gaze at the live Ball Drop. This New Year’s Eve, join in the holiday merriment and be sure to swing by Ruby Tuesday Times Square for NYC’s most exciting and expansive party of the year. 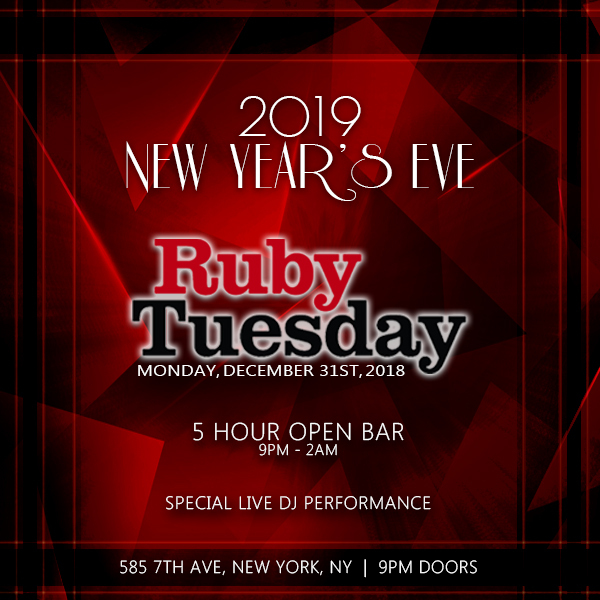 Say hello to a bigger and better Ruby Tuesday and be right in the center of it all at the party of the year in Ruby's flagship store in Times Square this NYE. This is a ticketed event that must purchased in advance to be able to enter on New Year's Eve.